Majority of people in work setting are familiar with Softros LAN messenger and its capabilities. Being one of the best LAN messengers on the market, Softros indeed offers more than meets the eye. Softros LAN messaging application has long been providing the most reliable and secure service that enables connection without internet. Yes, using Local Area Network, Softros can help you get connected to one another, even within an extremely limited area. Equipped with many incredible features, Softros becomes the most preferred and trusted LAN messenger in both work and school setting. We have compiled the following list to help you decide on the best LAN messaging service in 2018. 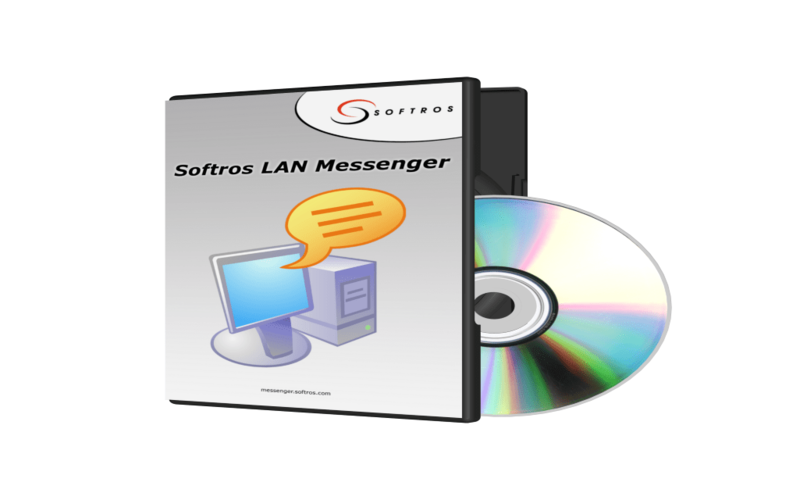 Softros LAN messenger is a household name for so many apparent options. Known for its simplicity and excellent features, Softros does not only provide convenience, but also efficiency. The application is capable of delivering high performance without demanding complex steps. Softros is not only easy to use, it’s also incredibly easy to install and configure. Intended to provide users with the most convenient and stable message communication application between devices registered in local network. Softros makes it possible for a large group of people to chat without the need for internet. The fact that the application works within the corporate network also ensures it security. Not only is that, the data and messages within the network encrypted with AES-256 algorith. Any conference and transfer made within the technology is well protected and ensured. Unlimited ability to support and create chats for multiple people at once. Looking for other decent LAN messaging service to use? Tonic is on the top of the list due to some of its similarities to Softros. This free peer-to-peer chat application software comes with a few advanced features such as group chat, and history. It may seem a bit surprising to learn about the fact that Tonic is very rarely rely on servers in order to communicate. Yes, with Tonic, the emphasis will shift on local area network. This feature-rich application is incredibly functional! Loaded with impressive advanced features such as reminder and built-in to-do-list, Wire Note provides you with delivery double-reports and enables you to print the whole conversation. This particular application is the latest out of its other competition listed above. Providing clients and audiences simplicity with the best technology, LAN Messenger takes it up a notch. The platform is offering simplicity without having to sacrifice any of its features. With LAN Messenger, we can now transfer as well as receive files easily and with style.. Similar to other options on the list, Tor Chat also uses the corporate Local Network Area. instead of relying on particular servers in order to transfer files and communicate with one another, Tor Chat follows the same basic principle used by Softros LAN messenger.